Preserve our heritage with this 1 line inscription on a brick that will be placed in the Studebaker Brick Yard and help maintain the Studebaker legacy for generations to come. 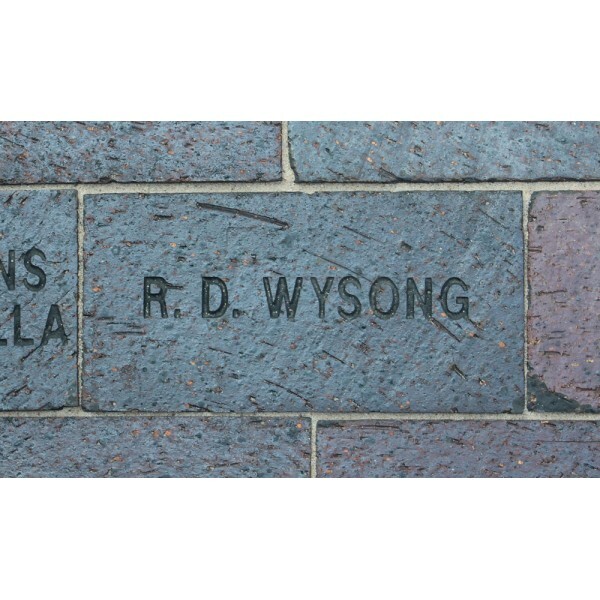 Make a $150.00 donation and we will inscribe your name or that of a loved one on a brick (Example: Miller Family) that will surround the Museum’s garden pathway, as weather permits. Enter the name exactly as you wish it to appear in the inscription area above. Inscription Information: Each letter, punctuation mark, number or space counts as one character. Each line is a maximum of 14 characters. Inscription will be centered for you. 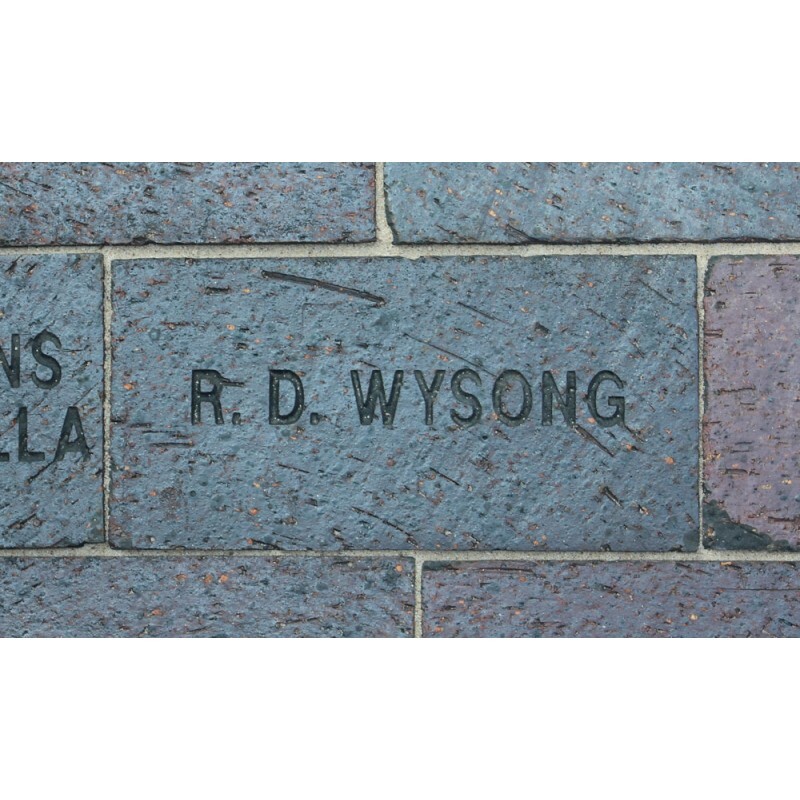 Preserve our heritage with this 3 line inscription on a brick that will be placed in the Studebake.. Preserve our heritage with this 5 line inscription or logo brick that will help maintain the Stude.. Preserve our heritage with this 4 line inscription on a brick that will be placed in the Studebake.. Preserve our heritage with this 2 line inscription on a brick that will be placed in the Studebake..